REGINA LIAN is the founder of CANTATA KAHVE and ASIA COFFEE NEWS. Since 2008 she has been practicing coffee. At the beginning of her story, she was the president of students’ social club, and had a part time job at a coffee shop to learn coffee skills and knowledge. After many years of training, she won the Siphon Coffee Champion in 2010, and Asia Syphon Brewer Cup as the third place in 2012. Opening a specialty coffee shop became one of her dreams. However, only having coffee knowledge is not enough to operate a coffee shop. 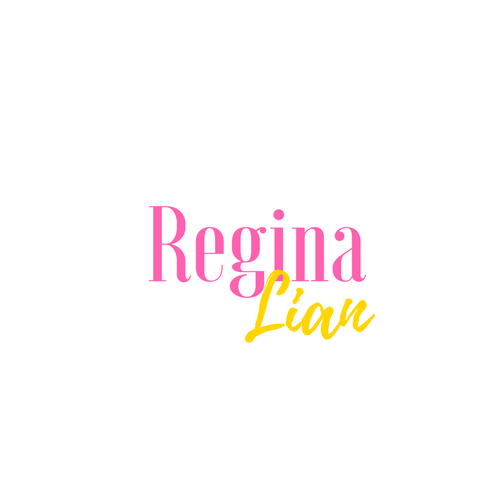 Thus, Regina started to work in restaurants to learn customer services and management. 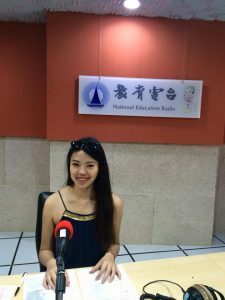 Later she moved into luxury industry to learn selling skills and sales process. All these experiences became the foundation of her own coffee brand. 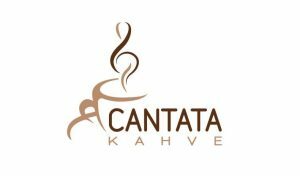 In 2014, Spring semester of senior year of college, she finally established a coffee brand named CANTATA KAHVE with her partner Serhan (also husband now). She joined Taipei Food Trade Exhibition and China Coffee Show in 2015. At the same year, she won the fourth place at China Brewers Cup. After her experience in these exhibitions, Regina found out that in Far East Asia there is a lack of resources and integrated platforms for coffee news and female entrepreneurs. For this reason, she founded ASIA COFFEE NEWS and REGINALIAN.COM. 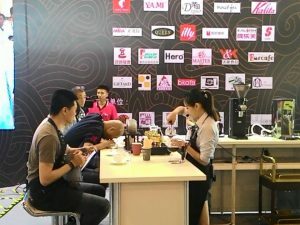 ASIA COFFEE NEWS is specially focusing on the latest coffee news and trends from ASIA. 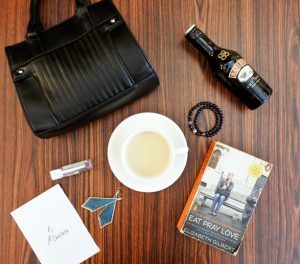 On the other hand, REGINALIAN.COM is devoted to resources, advice, and stories for female entrepreneurs, to help them process into next step. We are looking forward to meet you and hear your story.